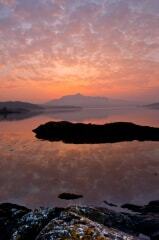 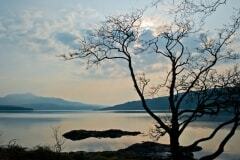 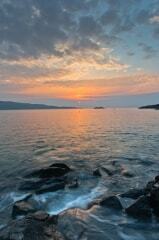 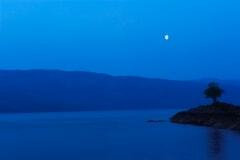 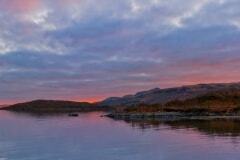 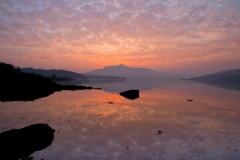 Loch Sunart offers so many opportunities for photography. 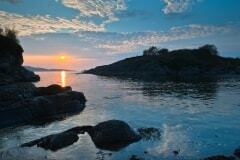 One of my favourite areas is the small picnic spot at Camas Torsa, on the north east shore of the loch, at the beginning of the Ardnamurchan peninsula. 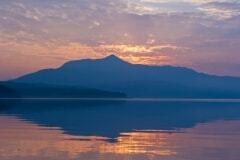 This s wonderful Highland scenery, with views south towards Mull. 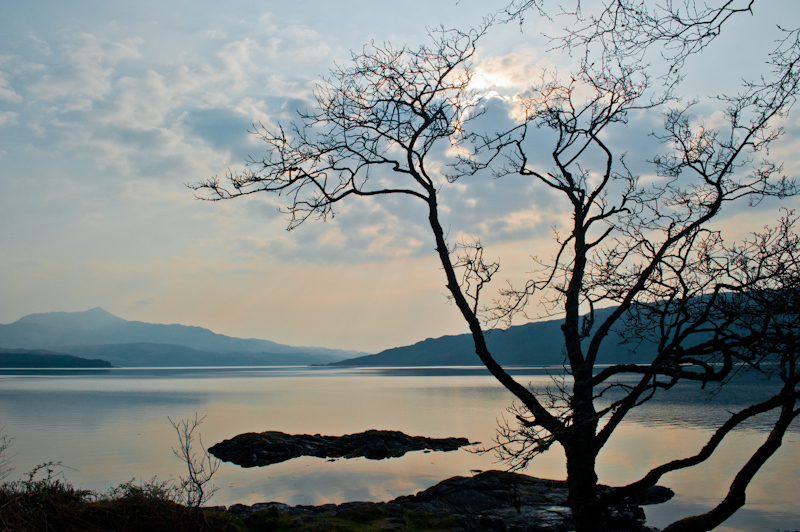 There are several other example of photos of Loch Sunart in this gallery, and with good reason; its one of those areas that get under your skin, and as a photographer I was in heaven!